On Tuesday morning, January 22, Medial Alley Association had the pleasure of joining Congressman Dean Philips from Minnesota’s 3rd congressional district and Mayor Jeff Lunde of Brooklyn Park to tour Medical Alley companies. The morning started off at Olympus Surgical Technologies America. 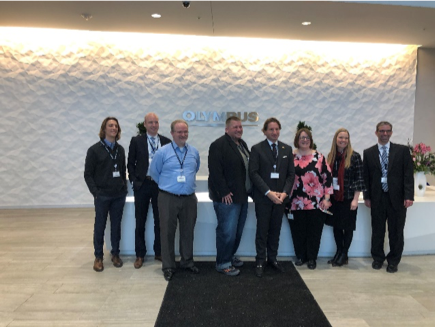 Medical Alley Association was able to get a look at Olympus’ state-of-the-art surgical innovation center in Brooklyn Park, which opened in 2015. 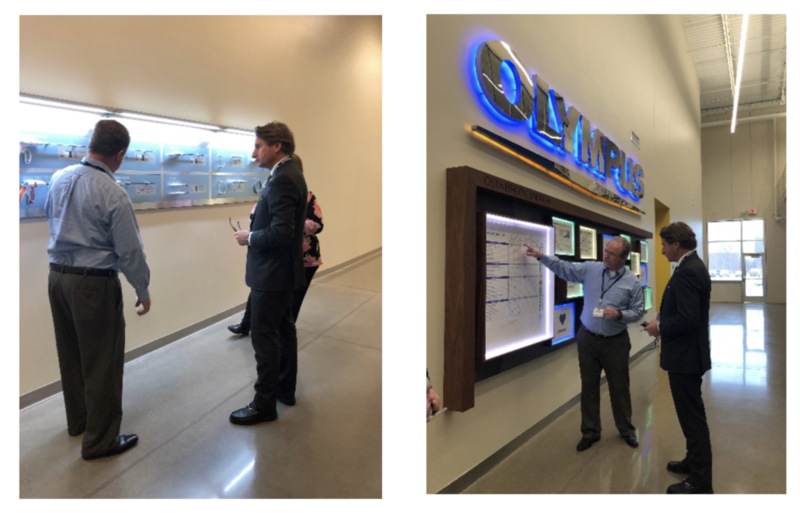 While many know Olympus for their cameras, the Brooklyn Park location is home to their R&D facility that manufactures and develops medical and surgical products. We got a first-hand look at the company’s clean room, production line of disposable surgical energy devices, and a mock operating room showcasing their VISERA 4K Big Screens used for surgery. These 55-inch displays magnify anatomical features to deliver a wider, brighter, and more precise image to surgical teams. Stop number two for Medical Alley Association was right across the street at Takeda Pharmaceuticals. Takeda is a 237-year-old global pharmaceutical company headquartered in Japan. Minnesota is home to Takeda’s global center of excellence. The Brooklyn Park facility is the only large-scale monoclonal antibody plant in the United States. At this site they manufacture Entiyvio, which treats ulcerative colitis and Crohn’s disease and Adcetris which is used to treat certain types of Hodgkin’s Lymphoma. 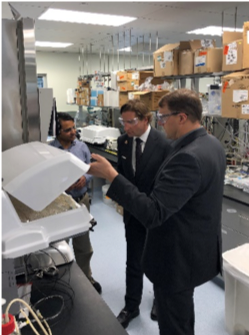 Congressman Phillips and Mayor Lunde were able to tour Takeda’s mini Lab to learn more about how these products are developed.  Both companies chose Minnesota as their location because Medical Alley has become the global epicenter of health innovation and care; in doing so, they are showing a long-term commitment to Minnesota’s economy. 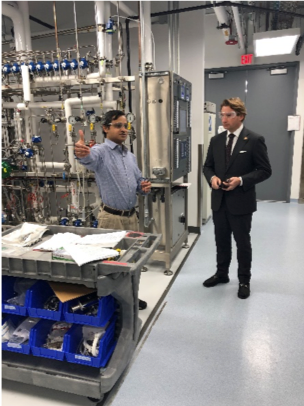 Special thank you to the City of Brooklyn Park for organizing the tours and to Congressman Phillips for making time to visit Medical Alley before heading off to Washington to vote. Week three of the state legislative session is in the rearview mirror, and things are starting to heat up. Hundreds of bills are being introduced on a daily basis, and committees are finishing their subject matter overviews and beginning to hear bills. The Administration is finalizing the majority of their new hires and are in the midst of prepping Governor Walz and Lt. Governor Flanagan’s first budget proposal, which is due near the end of February. Looking ahead this week, one noteworthy event – on Tuesday the 29th – is the first Legislative Learning Breakfast hosted by Medical Alley Association. These breakfasts are an opportunity for legislators to learn about trending topics in health technology and the world-changing innovation being done in Medical Alley. 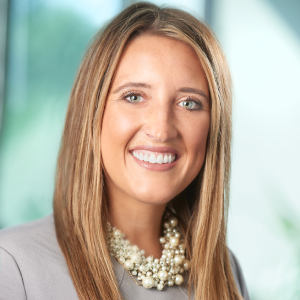 Sansoro Health will be presenting to legislators on Electronic Health Records (EHRs) and how technology like theirs can help lower costs, produce better patient outcomes, and provide greater protection of patient data than traditional EHR methods. One piece of Medical Alley Association’s 2019 State Legislative Agenda was introduced on Thursday in the House of Representatives. Representative Tony Albright introduced House File 375, which would establish a challenge grant program for the development of technology to combat the opioid epidemic. We are grateful for Rep. Albright’s support and look forward to working with him and other legislators on improving this bill throughout the legislative session. Multiple major legislative initiatives receive their first committee hearings this week. A bill creating a paid family leave program, modeled off of the unemployment insurance program, will be heard in the House Labor Committee on Wednesday, January 30. That same day, the House Health and Human Services Policy committee will take up that chamber’s bill addressing the opioid epidemic. The House and Senate also advanced bills that would require all cell phone usage by the driver of a car to be hands-free. These bills are expected to quickly move through the process and be signed into law early this year. We’ll keep you updated as more key pieces of legislation to receive initial hearings in each chamber in the coming weeks. Despite being three weeks into session, I am still feeling like it’s the first week. With the House flipping parties, a new majority brought plenty of fresh new faces—both legislators and staff. With the hustle and bustle of session, I tend to forget that I was once in their shoes; I was that new face attempting to navigate my way through the legislature, which is no easy feat. Being the new kid in the majority, you work with a multitude of departments, manage multiple schedules, and encounter countless lobbyist and numerous constituents, all while trying to figure out how to answer the phone. But, like anything new, it takes time to get in the swing of things, to learn the ins and outs of the Minnesota legislature, but you will. Trust the process: Meeting request will get filled, bills will get heard, and we will spend countless hours listening to committee hearings and floor sessions. I hope you enjoyed your weekend, talk to you again soon.